Another BabyGanics product! We love them!!!! 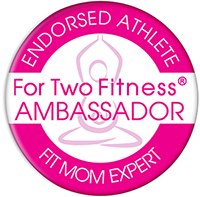 You might remember The Grime Fighter by BabyGanics review post from months ago, my pre-mommy days. We still use and love that product, along with others by BabyGanics. 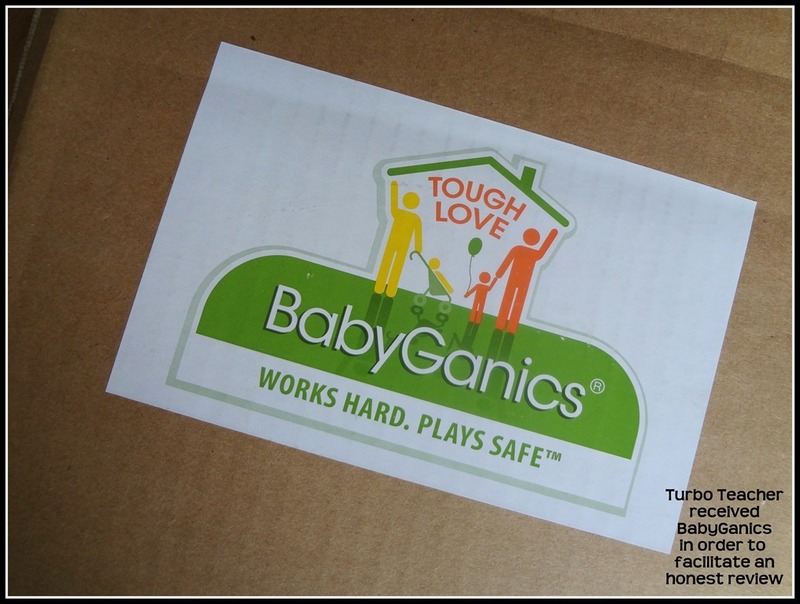 BabyGanics is a company founded by Kevin and Keith, two daddies who are dedicated to creating a safe, healthy, and happy environment for their babies. Our products are designed for babies but, honestly, they’re just as much for parents; whether they protect, moisturize, nourish or clean, their most important ingredient is always peace of mind. 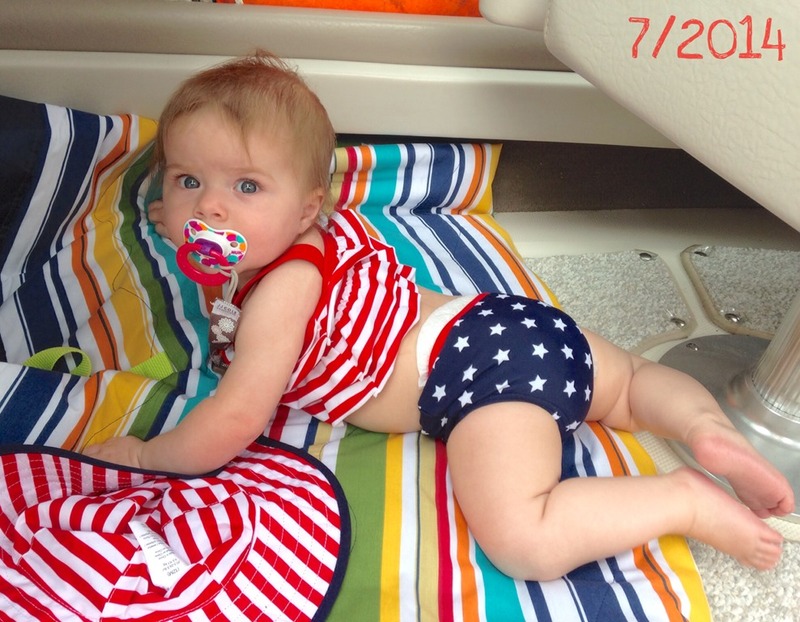 Now that I am a mommy, I can appreciate these products even more than before. 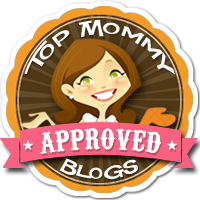 Any type of product that will be on or near your little one can be scary, and, as a mommy, I certainly want to use what is safest. Today, Jacyn and I had our first mommy and daughter date at the water park and we put our BabyGanics mineral based sunscreen to the ultimate test. We also used it last weekend while boating on the lake. First, the sunscreen seems to apply very well. I do have to take some time to rub it in because it is a true cream not a runny lotion. However, I like that it is not so liquid-y that it runs into her eyes. This sunscreen seems to be fine for the skin. It leaves no rash or breakouts on Jacyn, though it seems that she does not have super sensitive skin anyway. 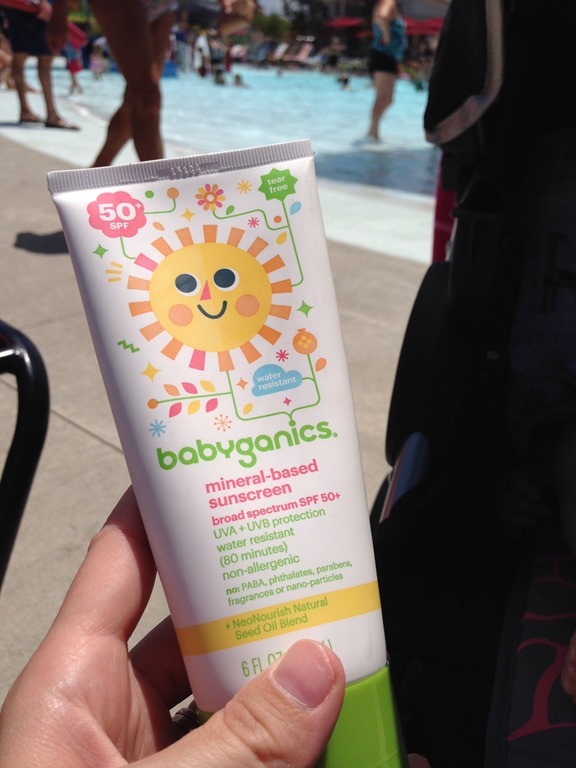 BabyGanics mineral based sunscreen is rated water resistant for 80 minutes. I will probably never figure out if this is a valid statement, as I constantly reapply just to be safe! BabyGanics mineral based sunscreen has no PABA, sulfates, waxes or fragrances. It is not completely organic, but we have to keep in mind that the more organic you get, the less SPF and water-resistance. 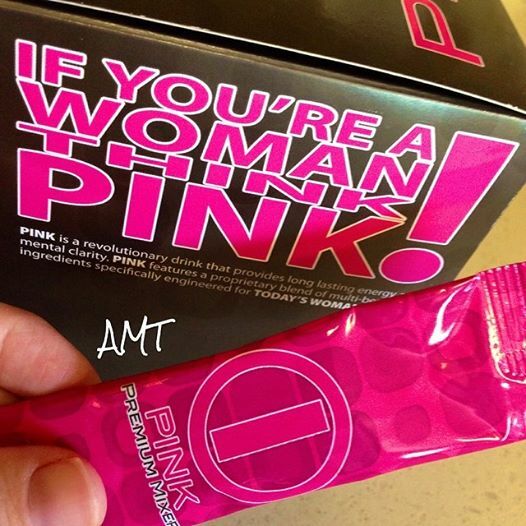 The active ingredients list is fairly short, which is always a plus in my book! It is SPF 50+, water resistant, and tear free. 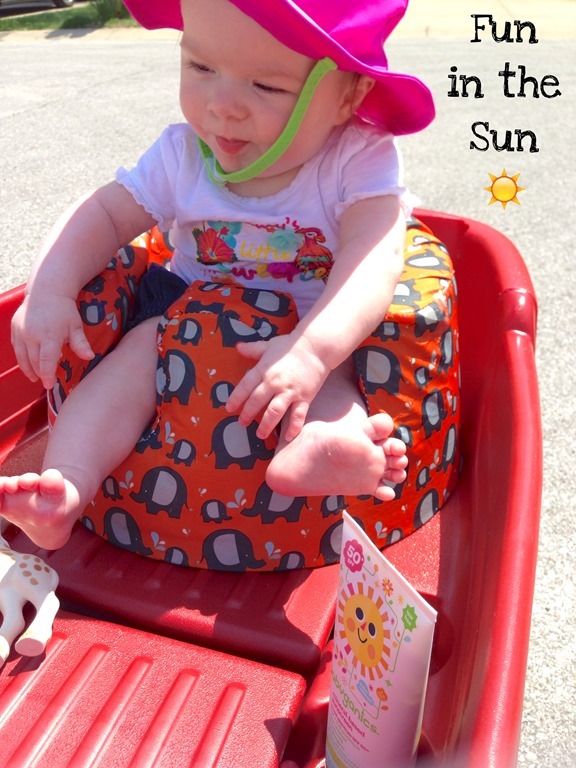 We will definitely be keeping this sunscreen in our beach bag!!! Another thing we love about this sunscreen and other BabyGanics products is the fact that they are not tested on animals. Double Plus!! As a new mommy, I am certainly a fan of BabyGanics and their claim is true, the most important ingredient is peace of mind!!!! We decided we must spend part of this beautiful day outside. But first, we practiced inside. 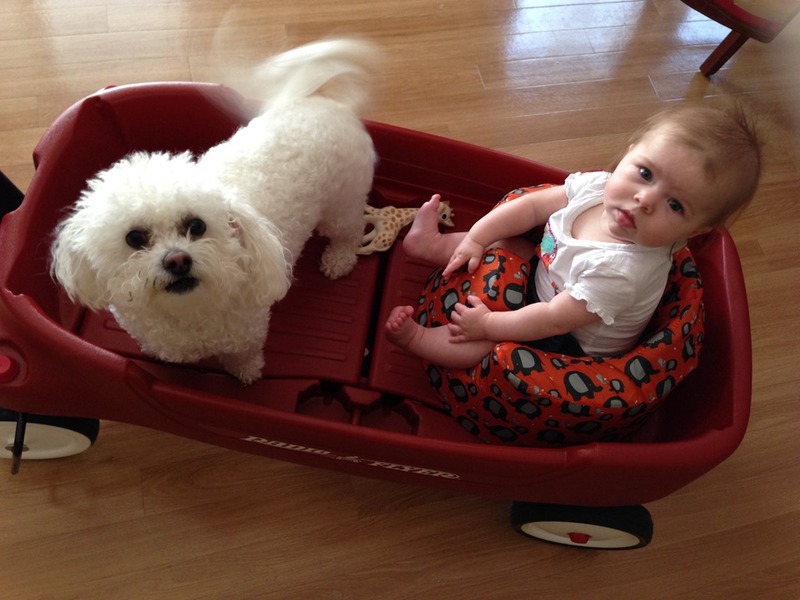 I needed to know exactly how this new wagon, a dog, and a baby were going to work. Seriously, Mom? Yes. 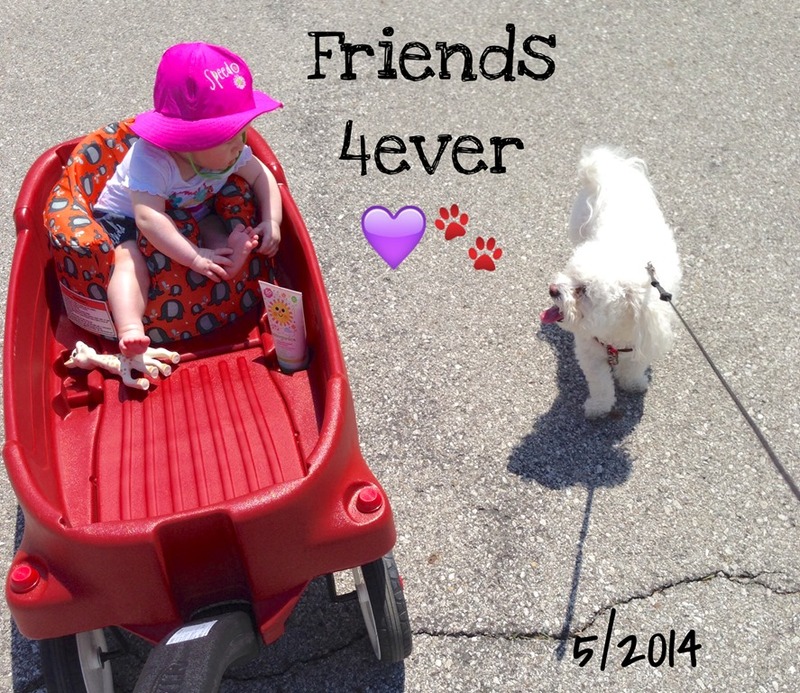 They both had a blast and would have been perfectly content being wheeled around in the kitchen, but we took advantage of a perfect day. 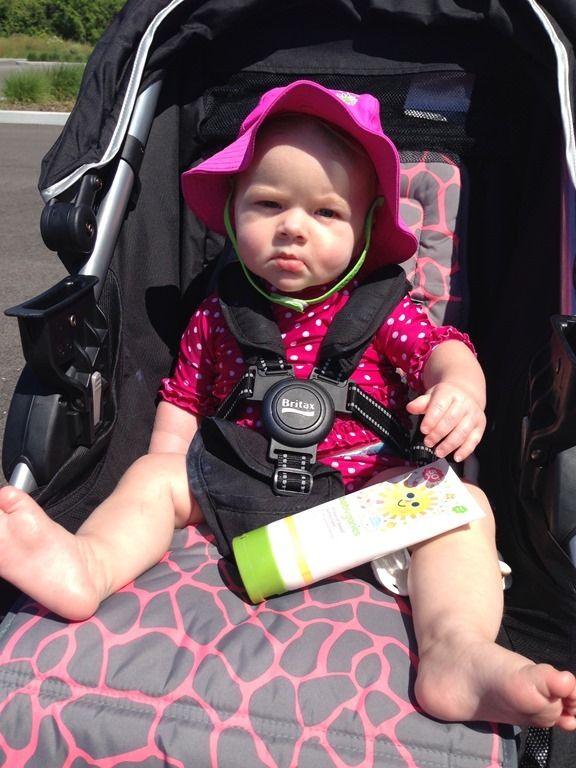 I secured her sun hat and lathered Jacyn with BabyGanics sunscreen. This is a product I received for a review on Turbo Teacher, so stay tuned for our final thoughts. 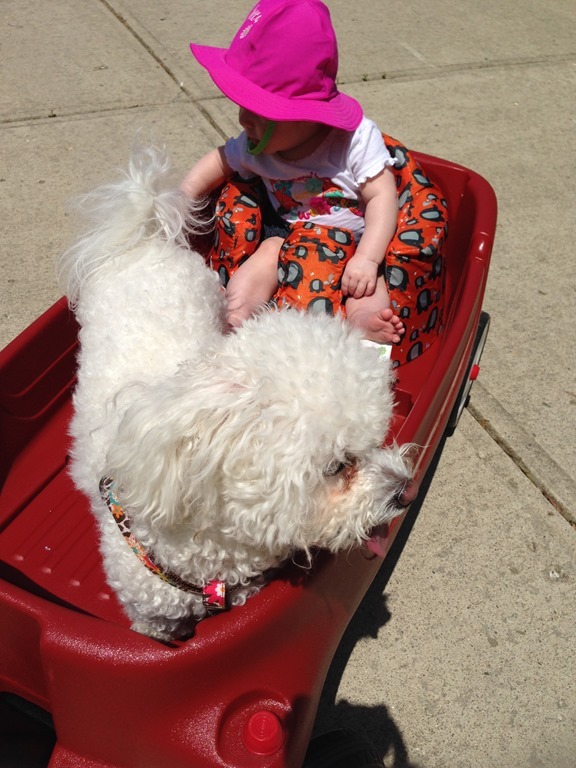 Literally, the perfect day with my babies and our Radio Flyer.